Son Seung-won is starring in "Age of Youth 2". According to Blossom Entertainment, Son Seung-won is starring in the new JTBC drama "Age of Youth 2" as Im Seong-min, a school newspaper publisher. "Age of Youth 2" is a drama that depicts a year later from "Age of Youth". 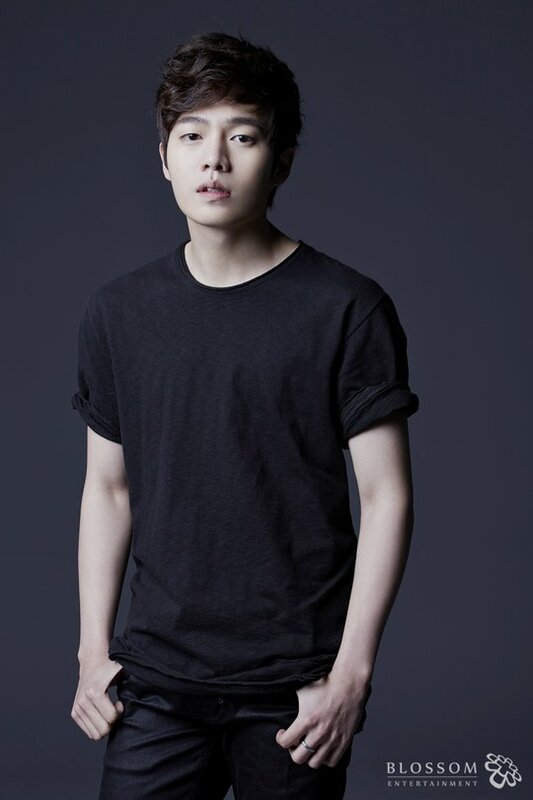 Son Seung-won's character, Im Seong-min, is an ill-tempered but caring guy who bickers with Park Eun-bin (Song Ji-won). Son Seung-won was in the musicals "Hedwig", "The Man Who Breaks The Wall" and more. He was also in the drama, "Giving Happiness". "Age of Youth 2" stars Son Seung-won, Han Ye-ri, Han Seung-yeon, Park Eun-bin, Ji Woo, Choi Ara, Shin Hyun-soo and more. "Son Seung-won to star in "Age of Youth 2""
[Photos] Hong Soo-ah, Fan Bingbing's sister?